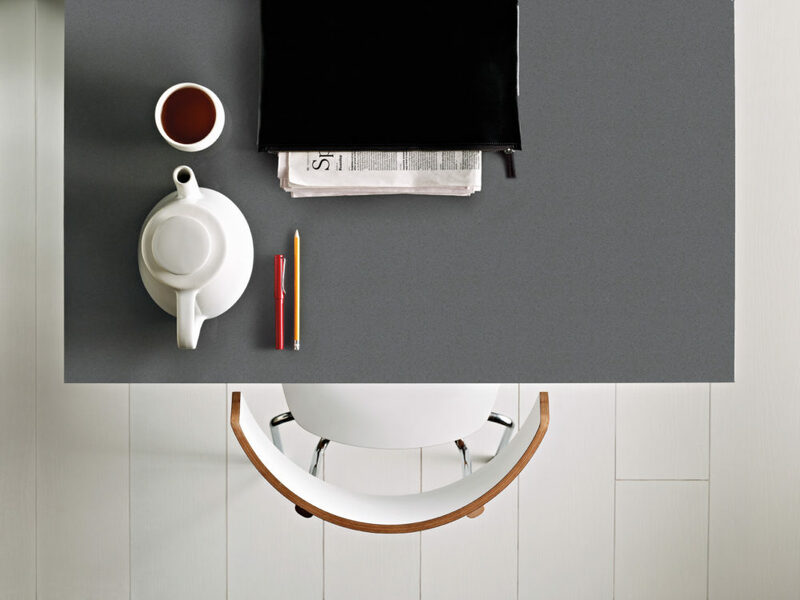 Be nice to your architect. 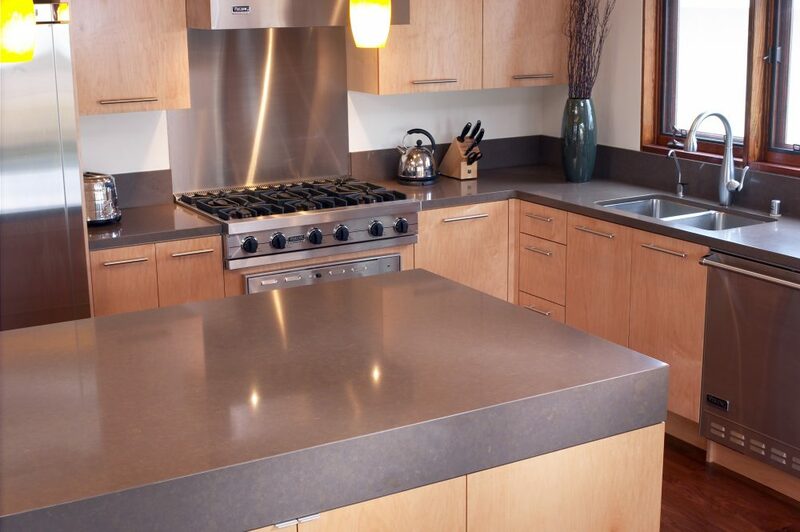 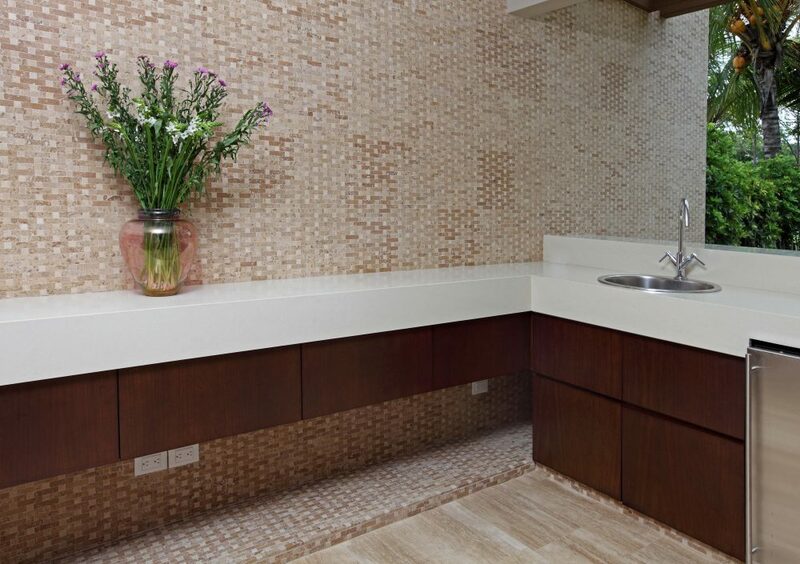 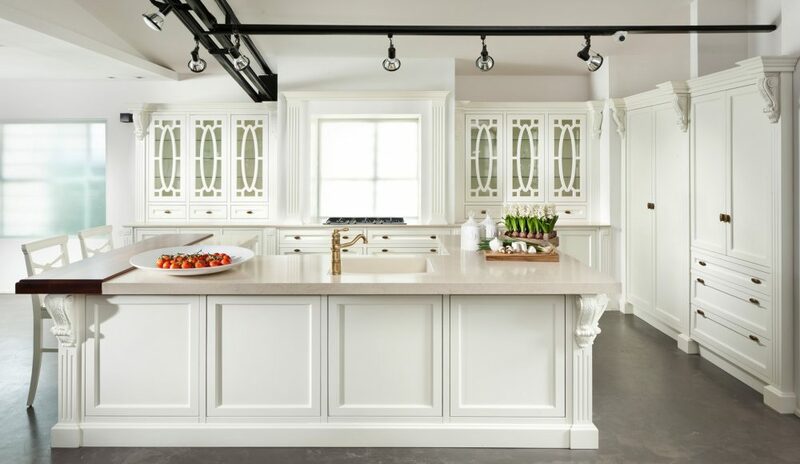 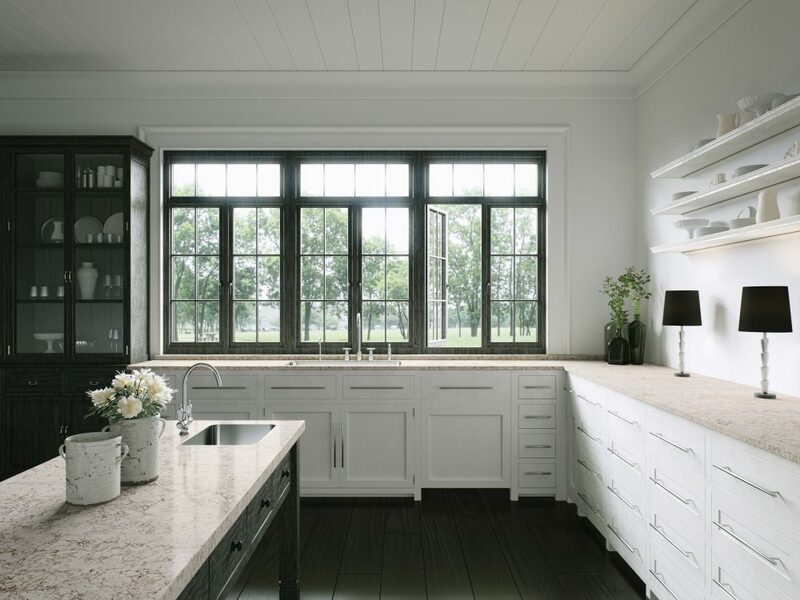 Ask for a Pierredeplan countertop. 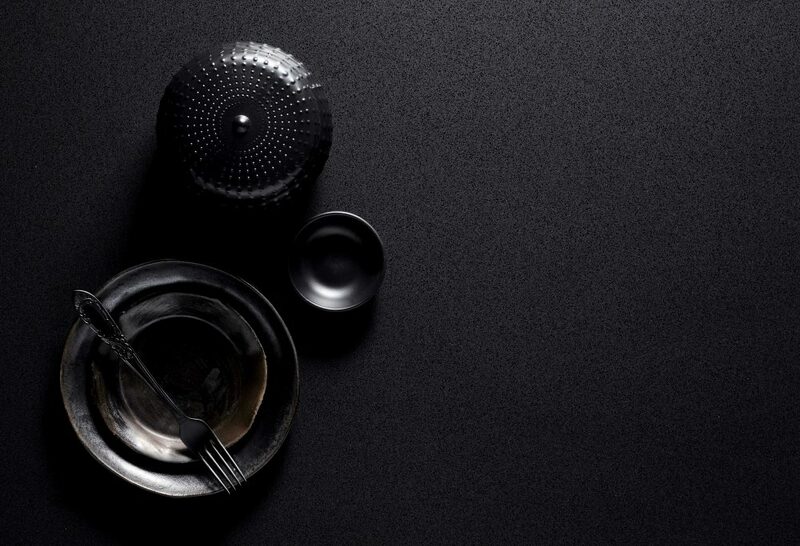 Visually stunning. 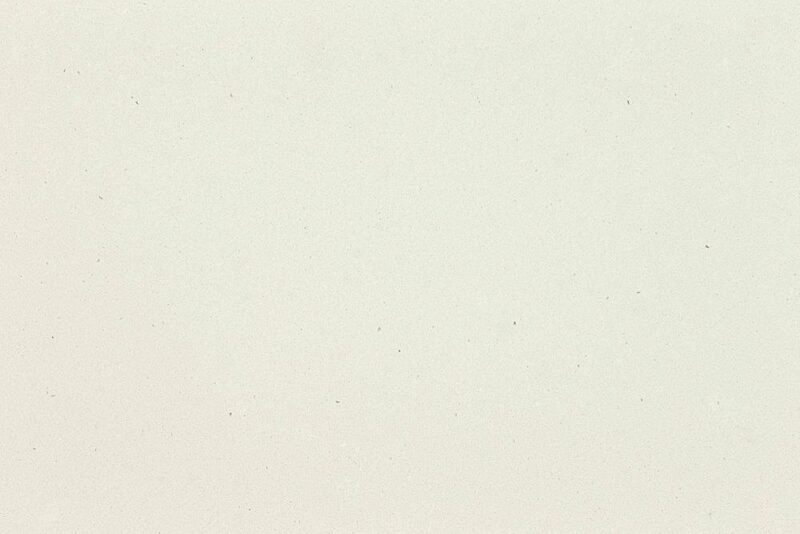 Incredibly hard-wearing. 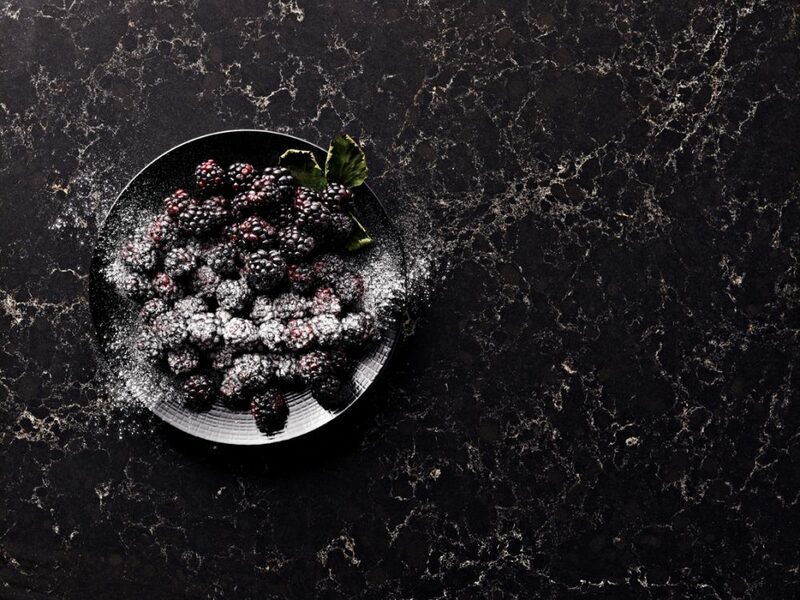 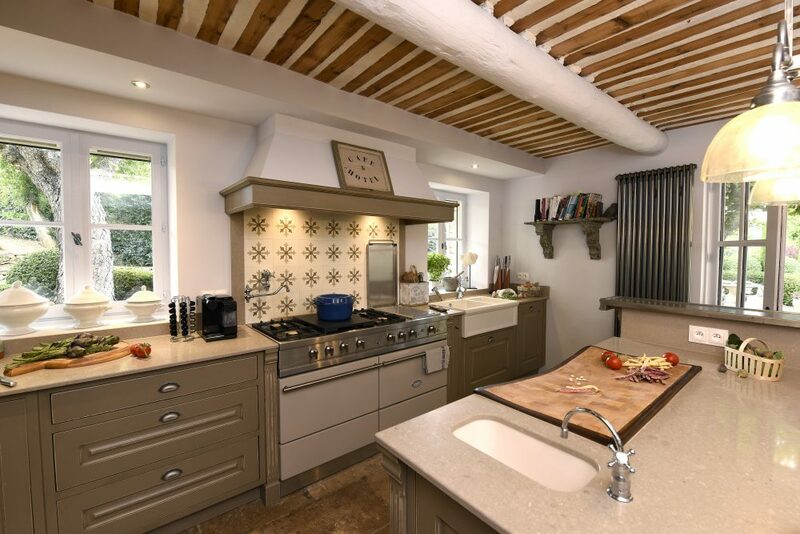 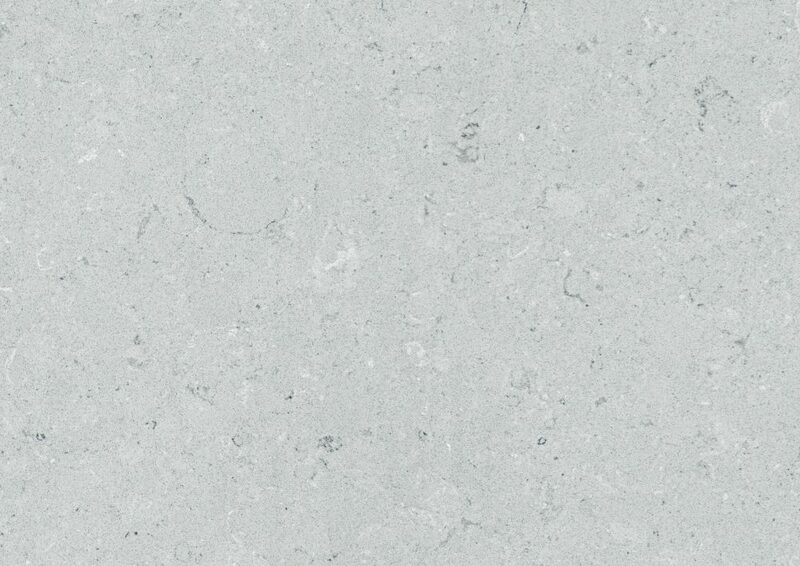 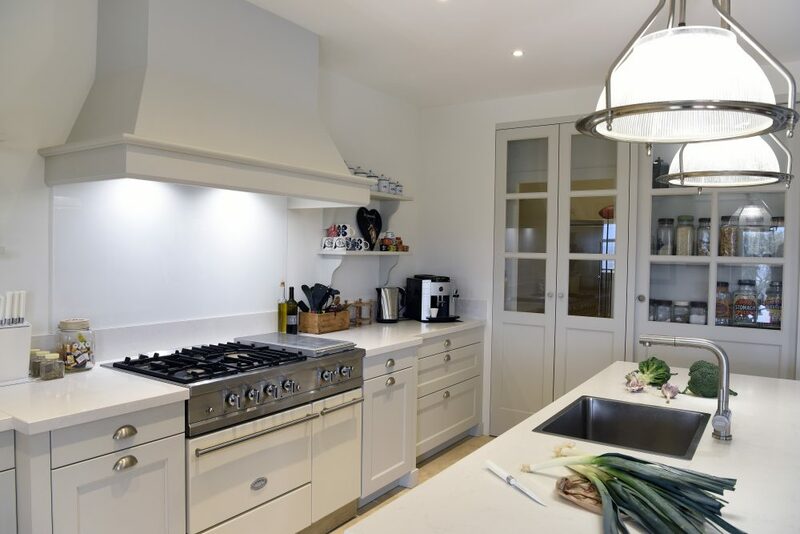 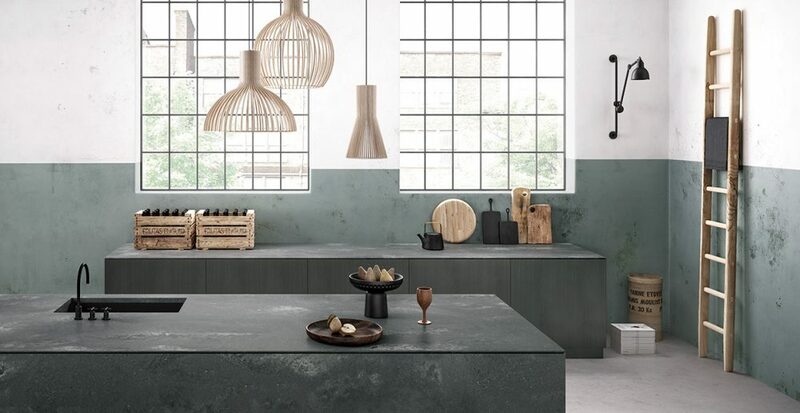 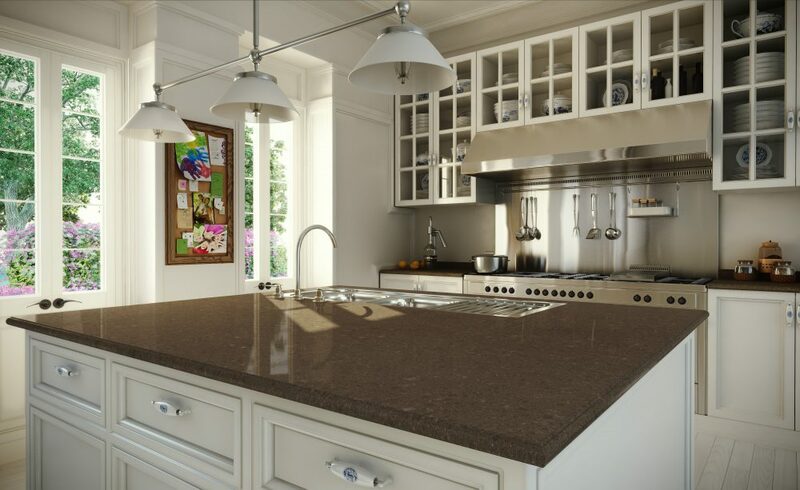 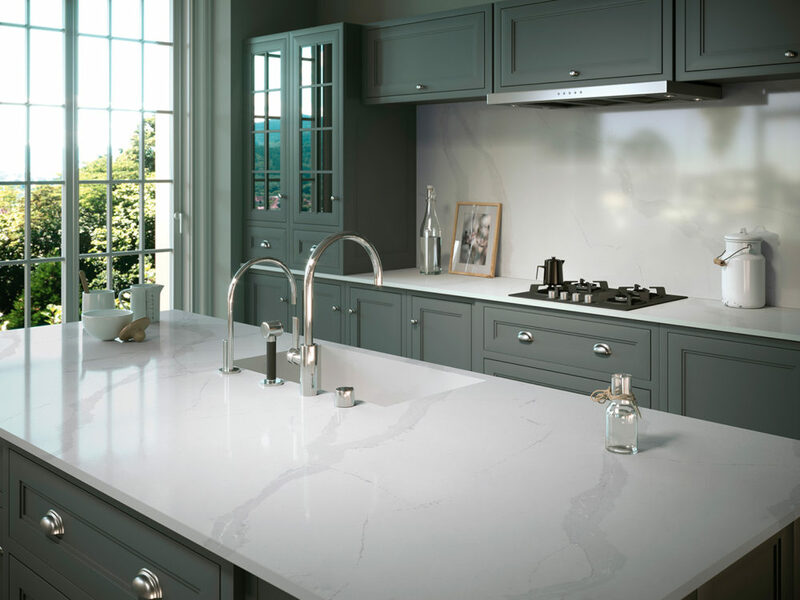 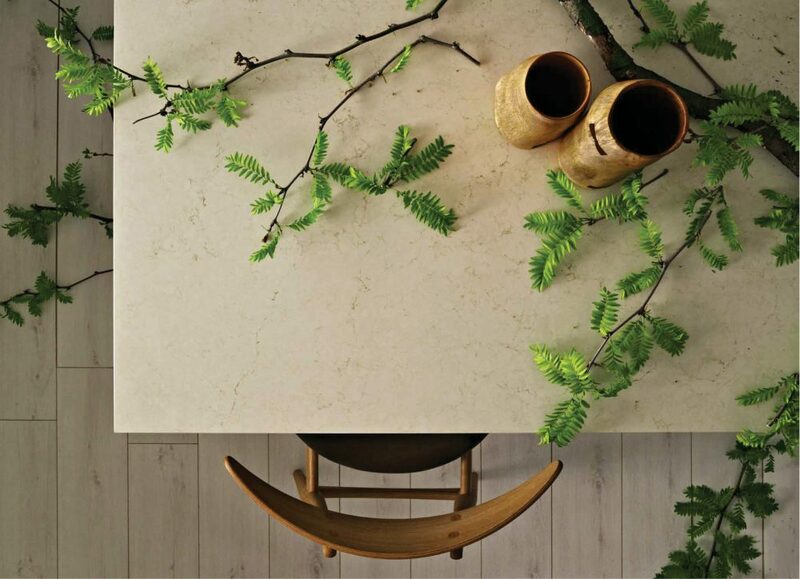 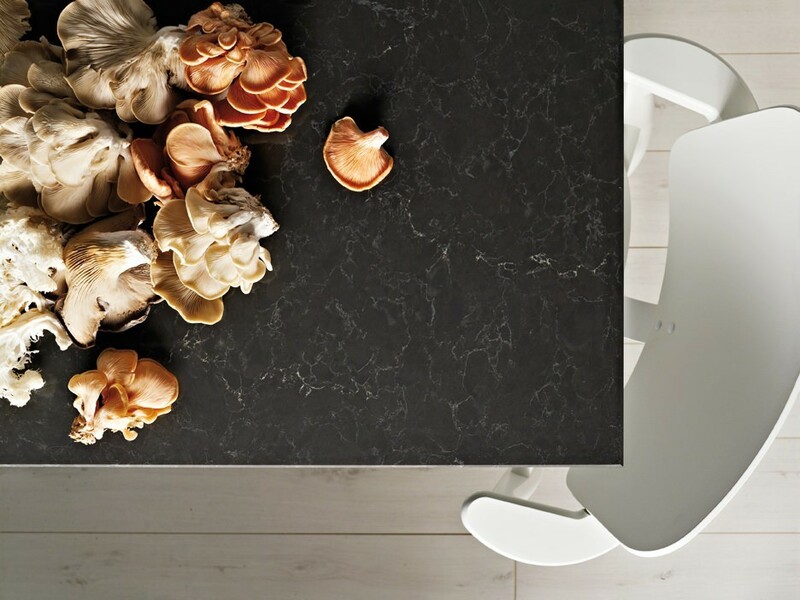 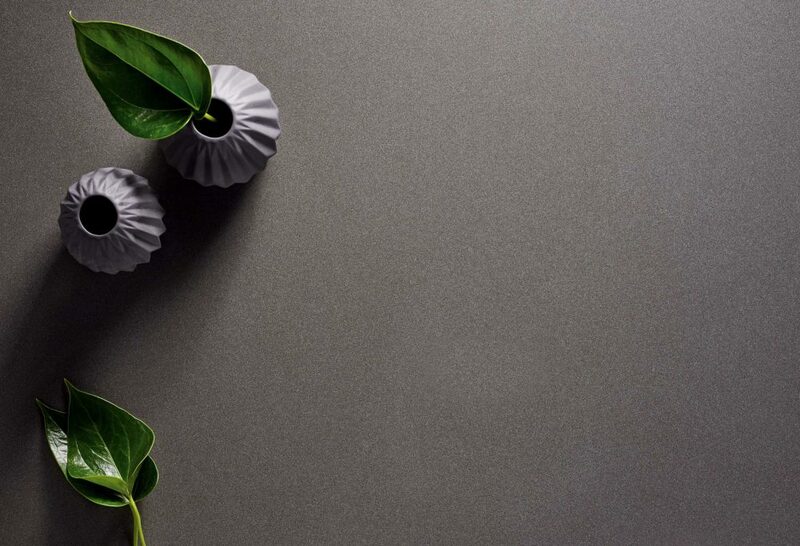 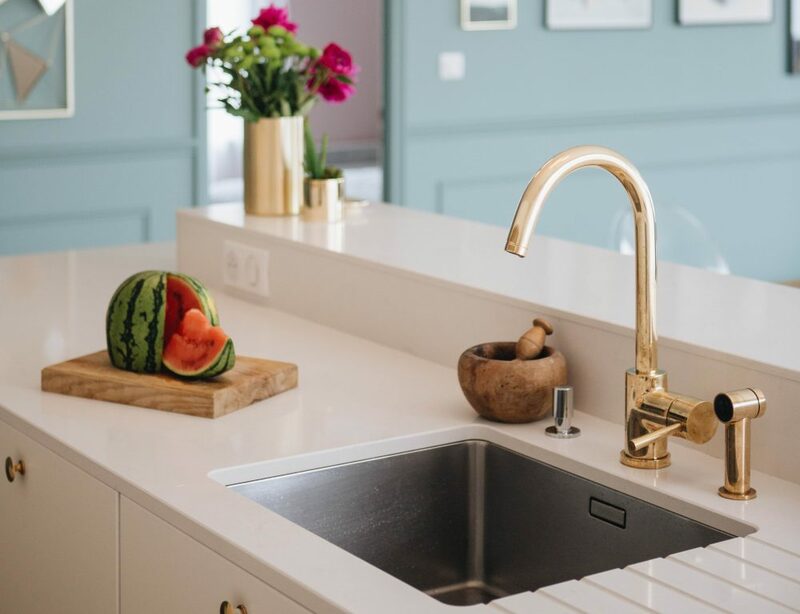 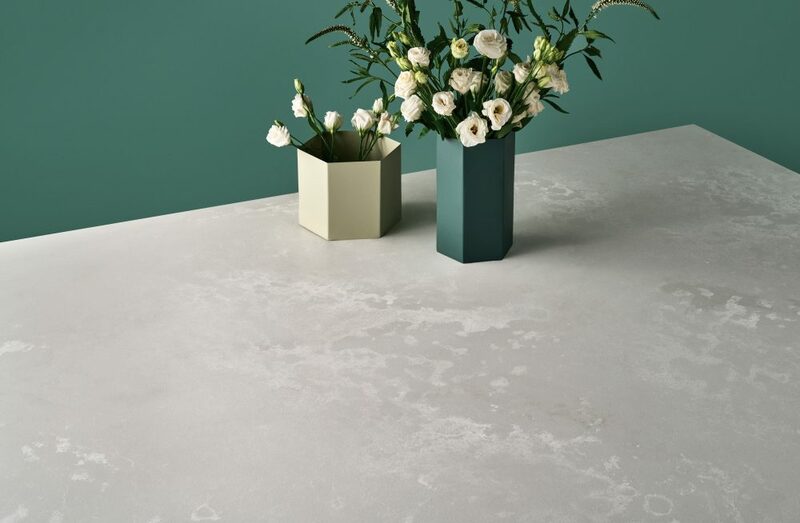 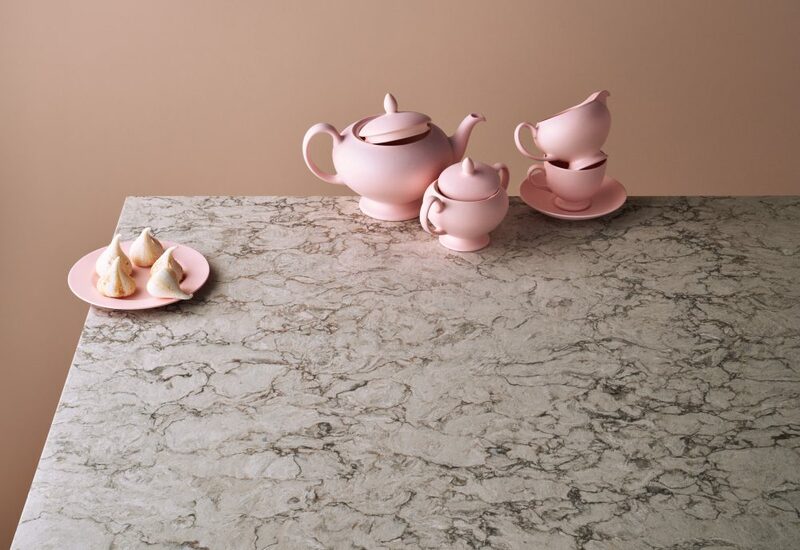 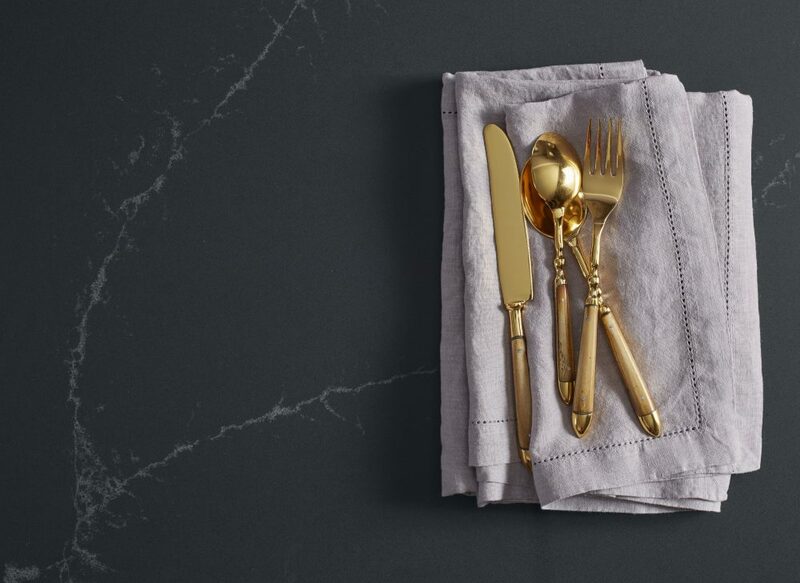 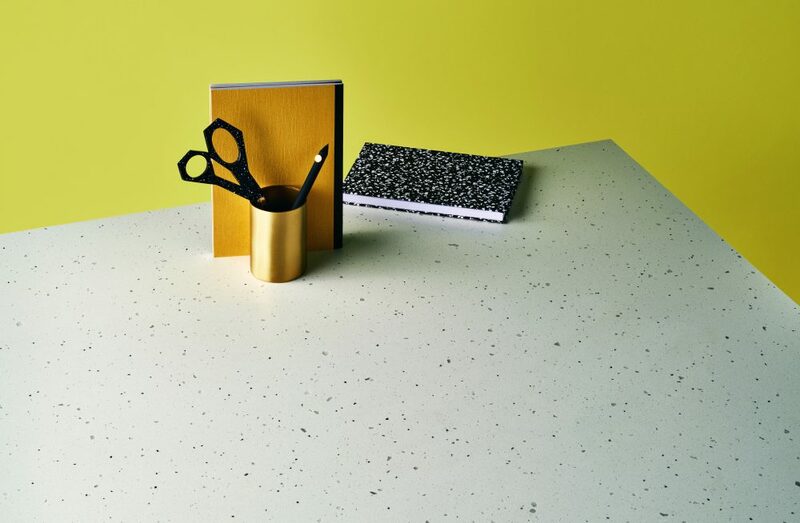 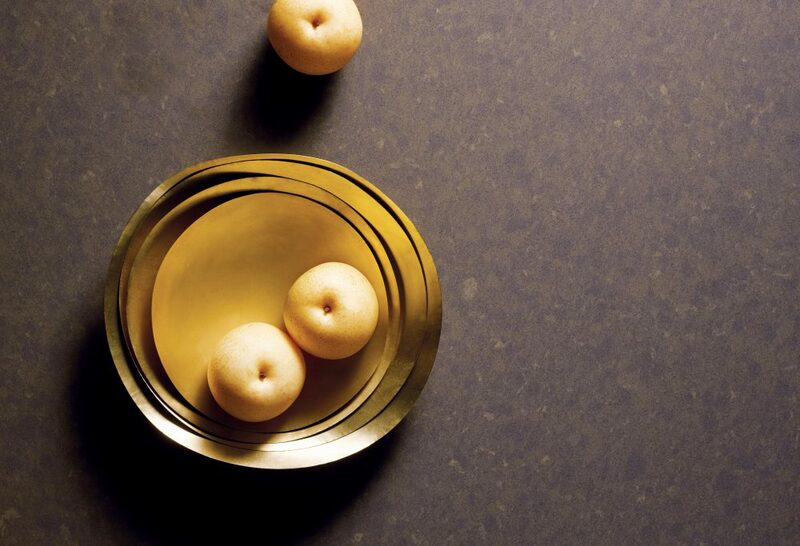 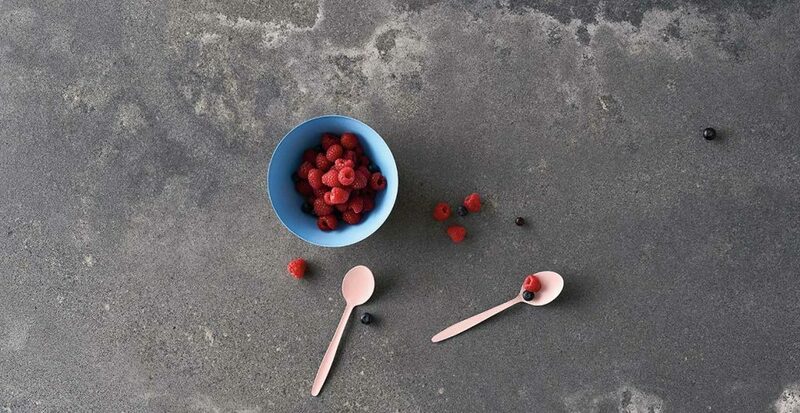 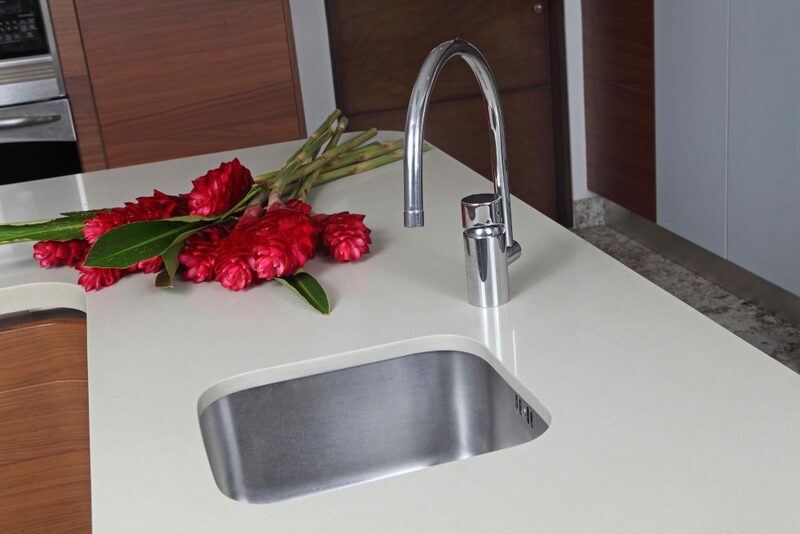 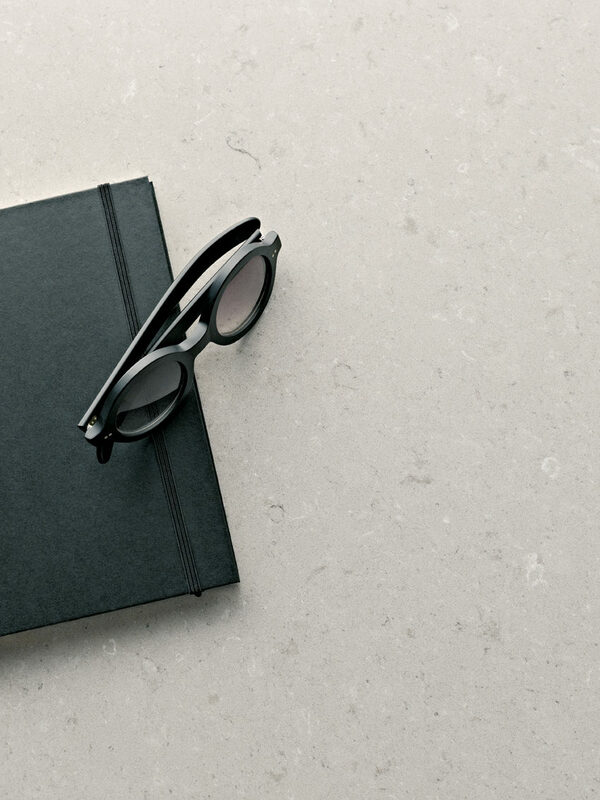 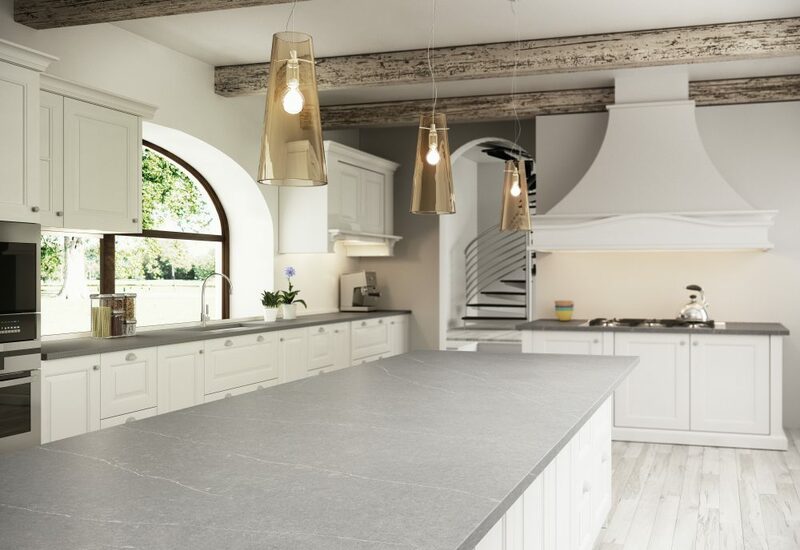 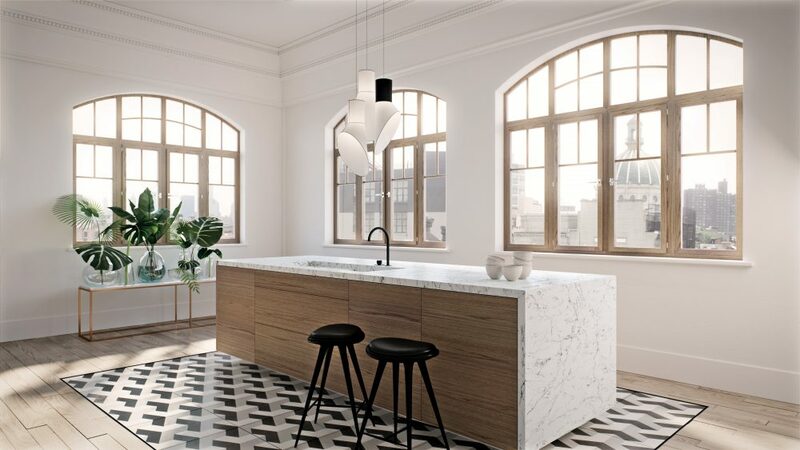 A quartz worktop is not a seasonal love you can forget at will. 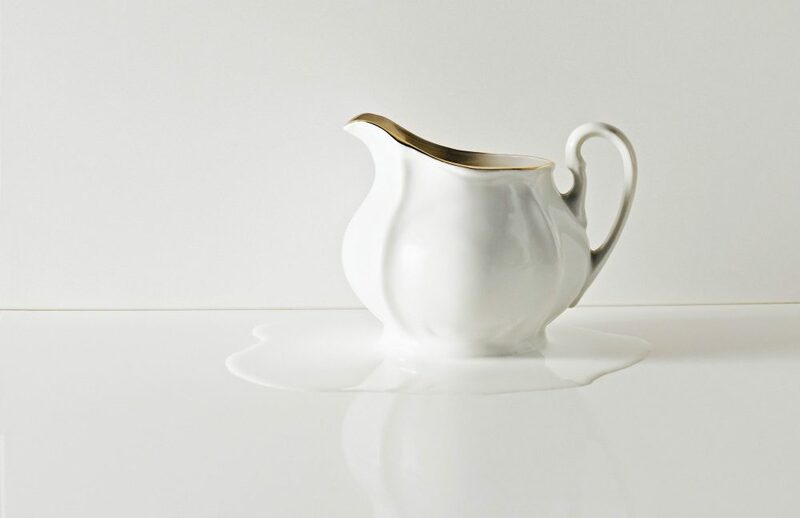 Once you have chosen one, get ready to live with it happily ever after for it won't let you down. 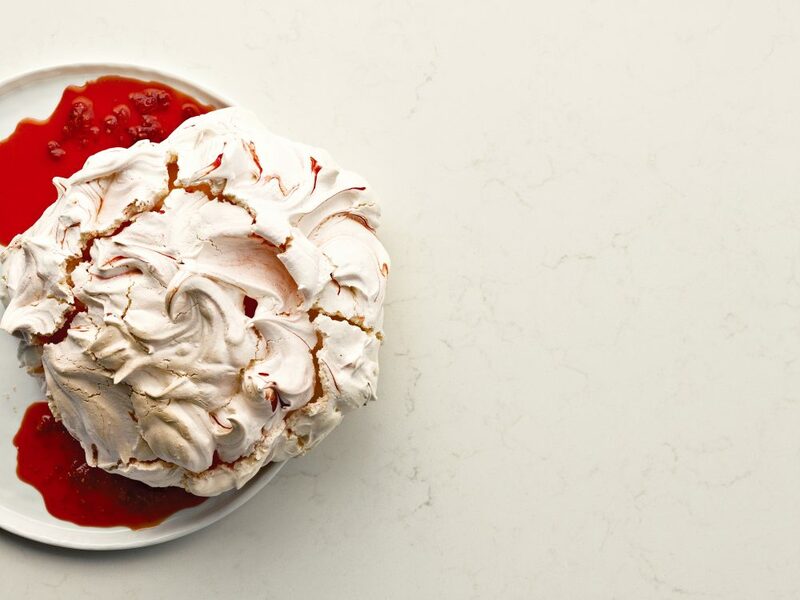 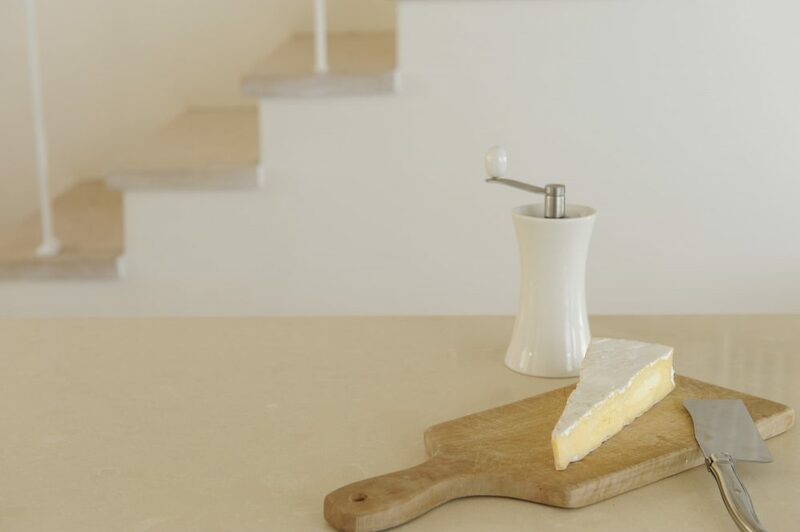 Thing is, no matter how much you try, you will never stop obsessing over its incredible smoothness. 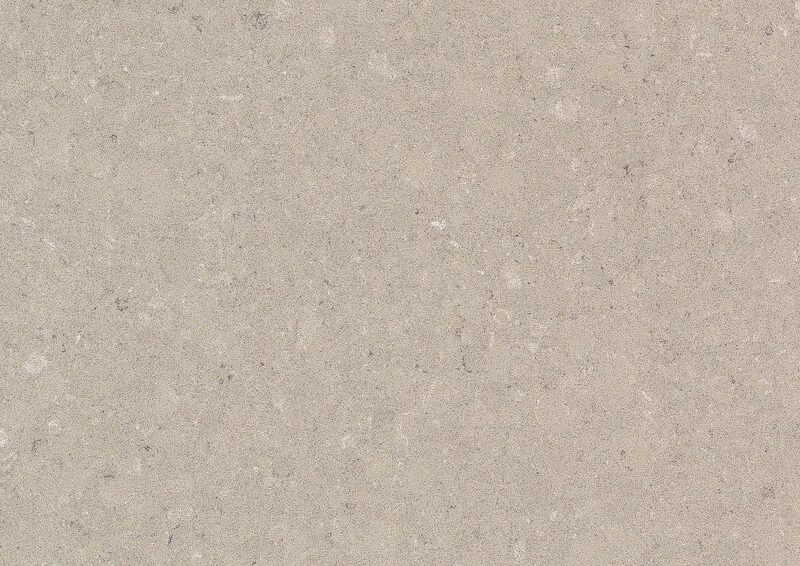 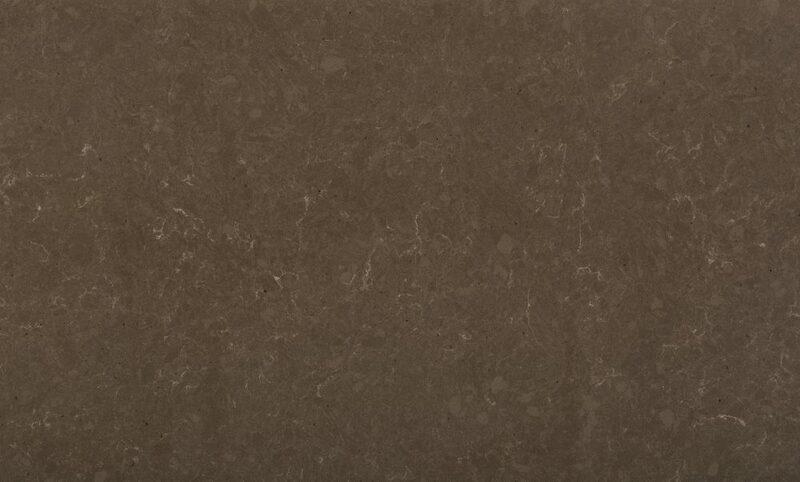 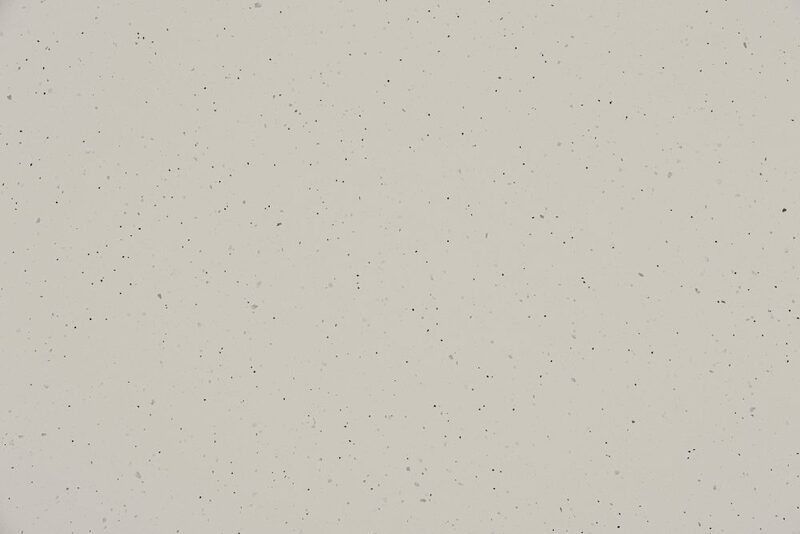 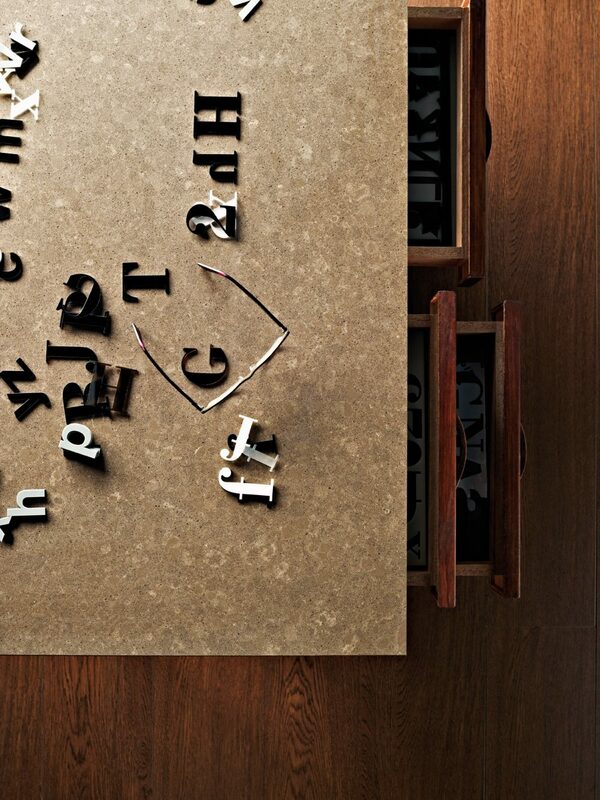 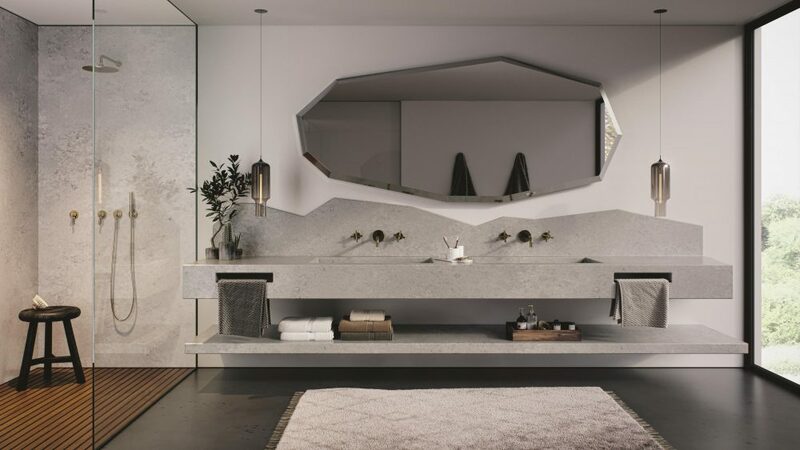 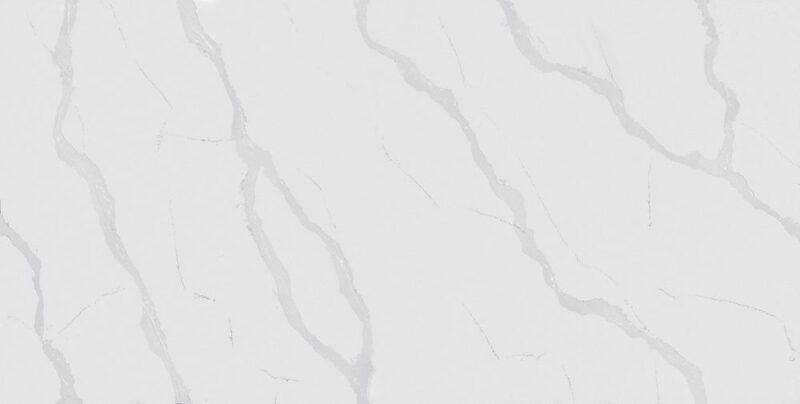 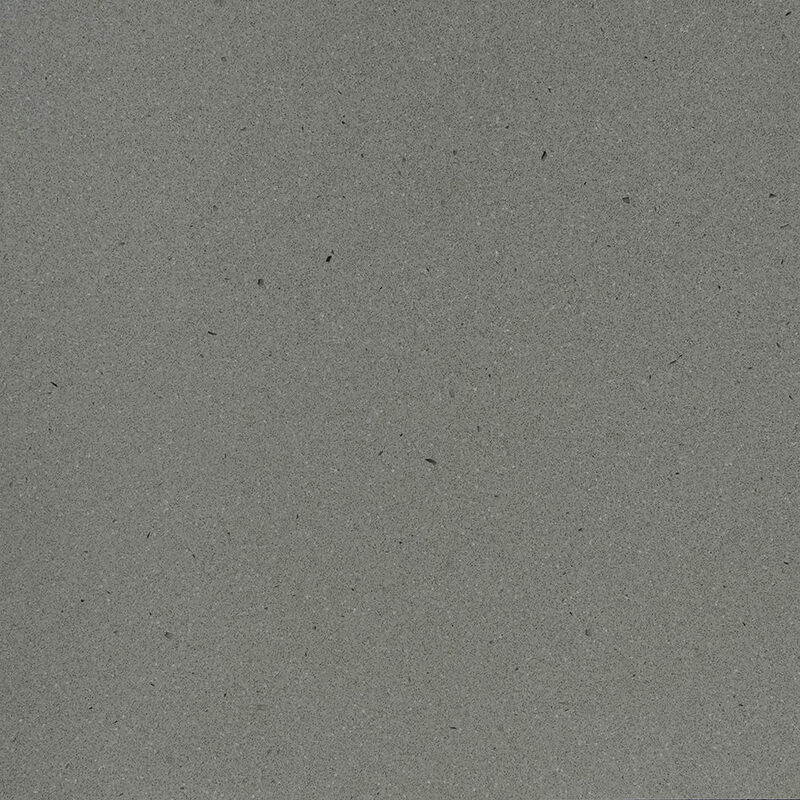 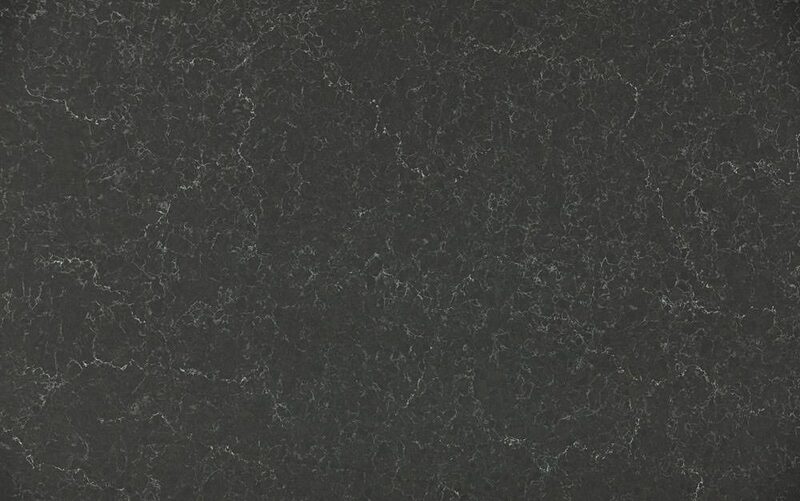 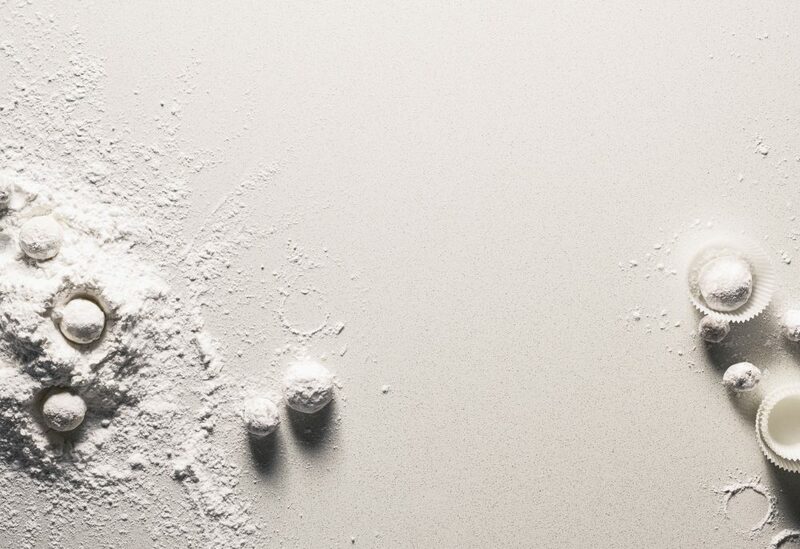 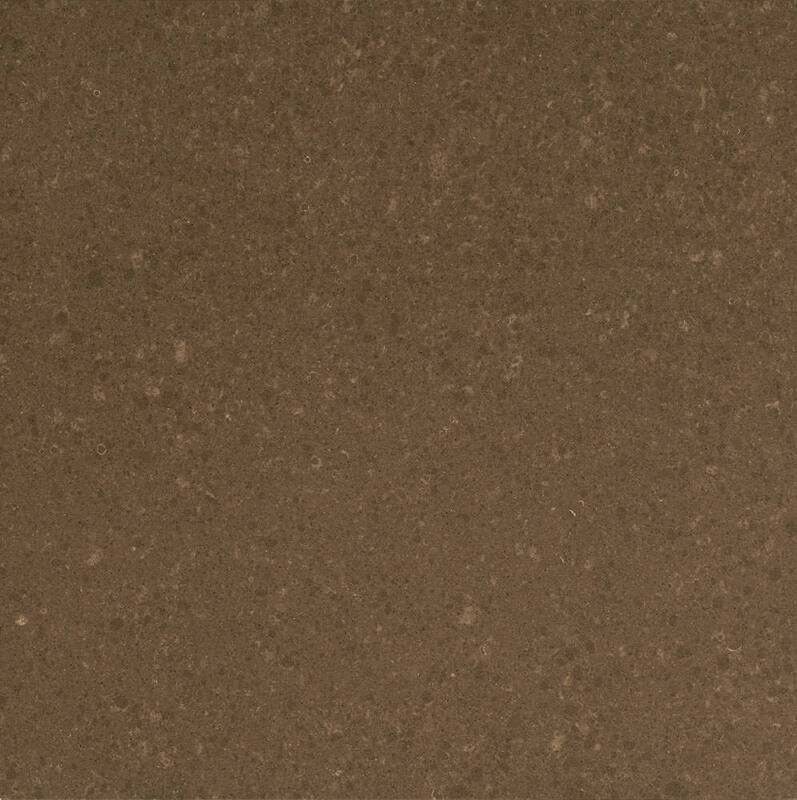 Quartz is non-porous and particularly resistant to staining therefore incredibly easy to maintain. 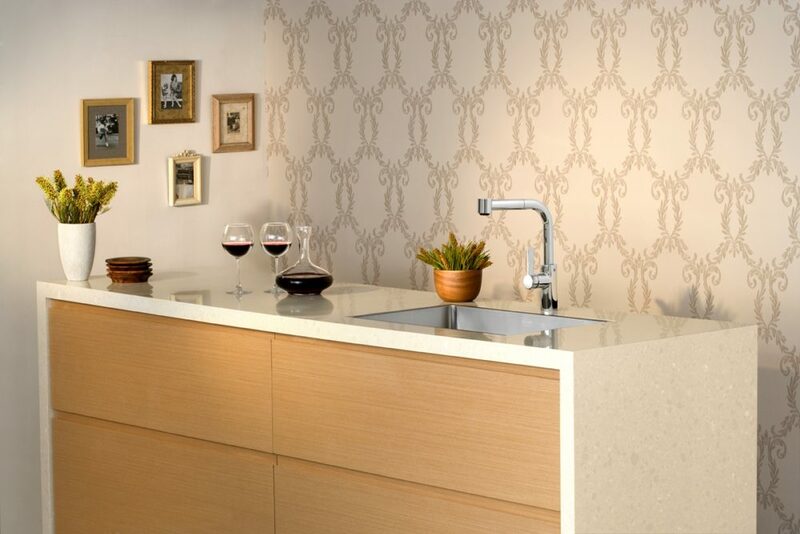 Let lemon, wine and coffee come! 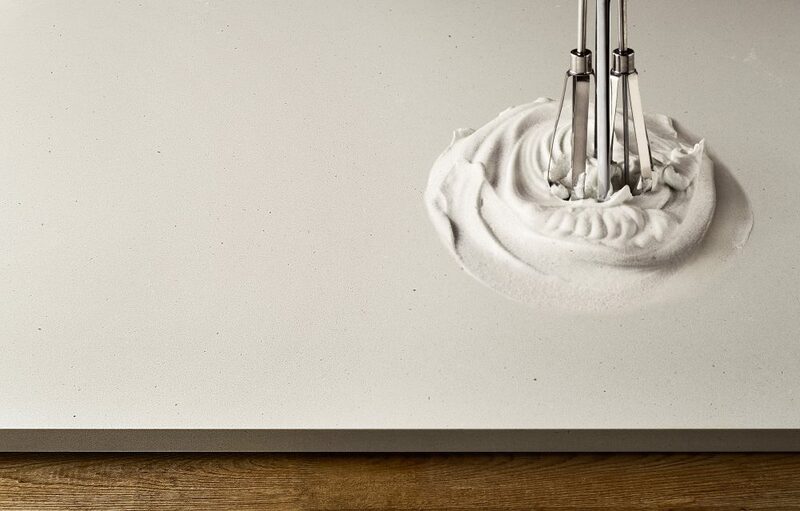 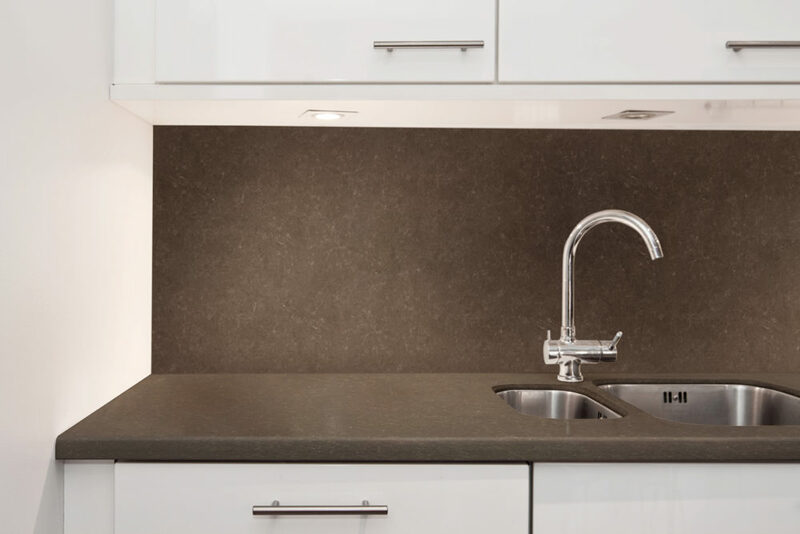 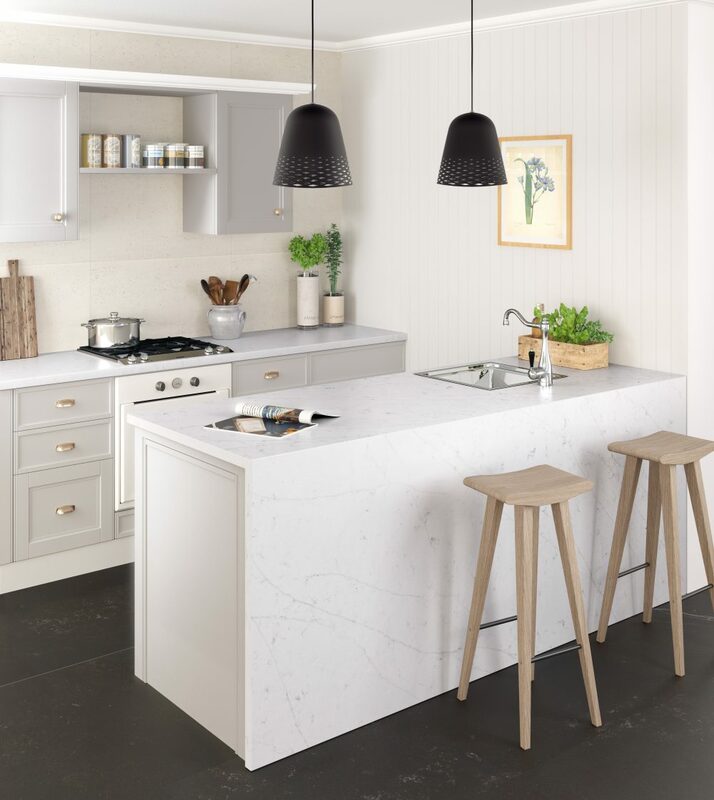 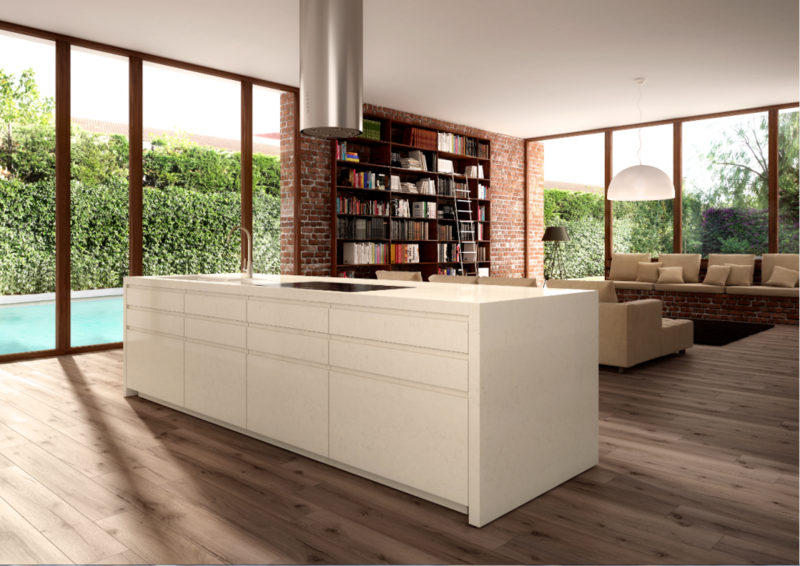 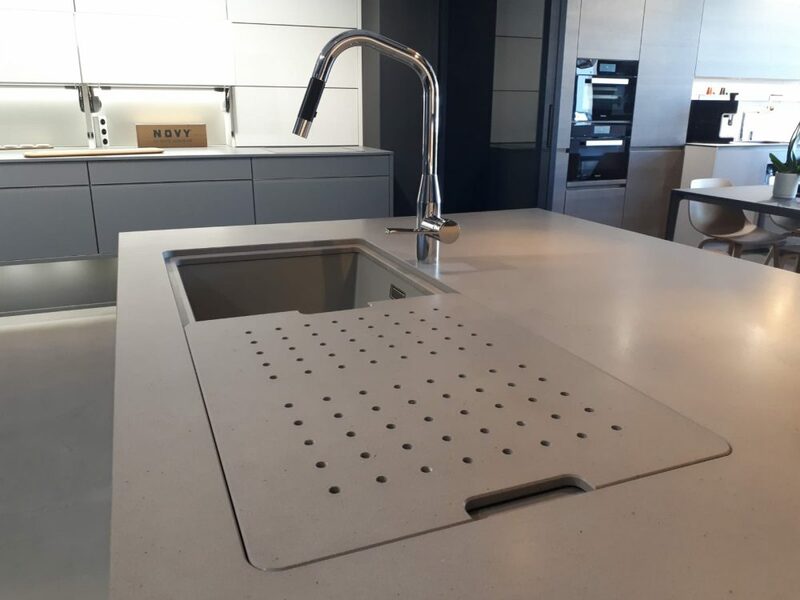 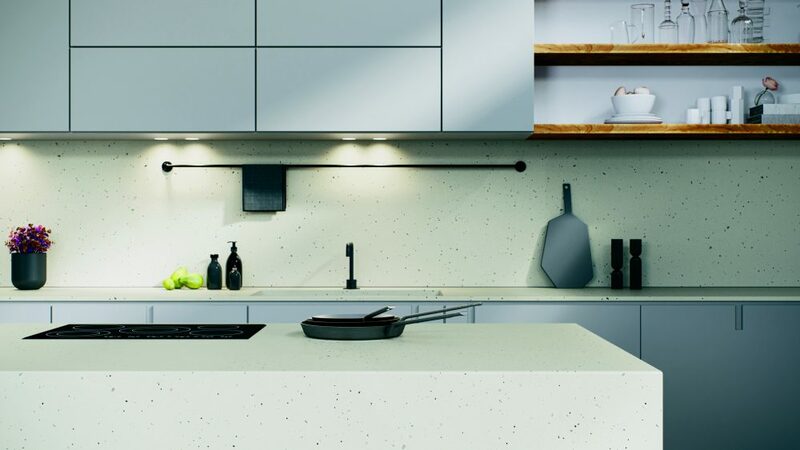 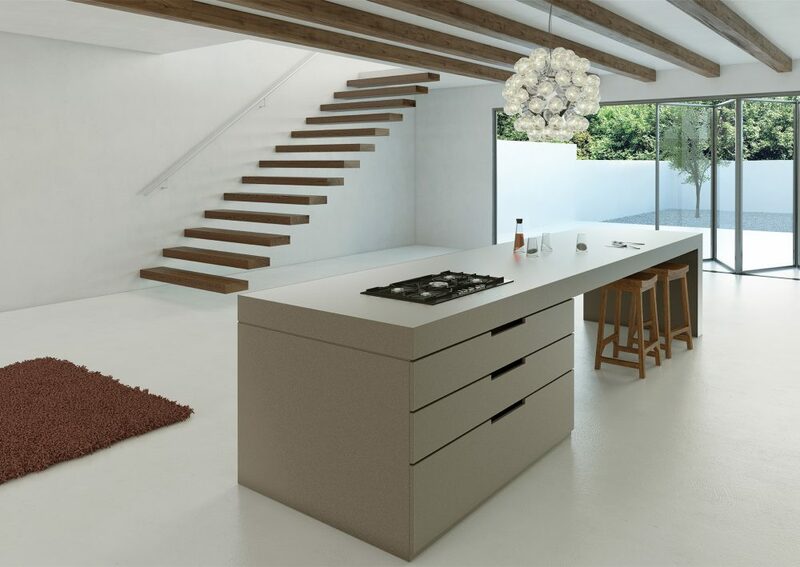 Ready-to-shop quartz worktops have become a reality thanks to advance manufacturing simplified options! 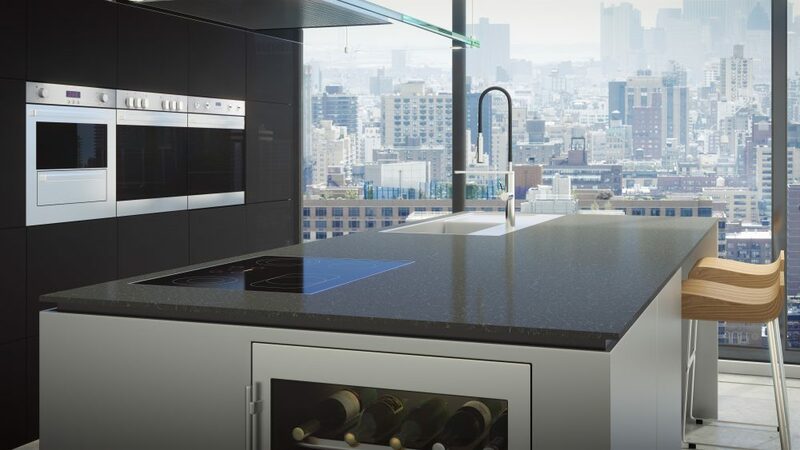 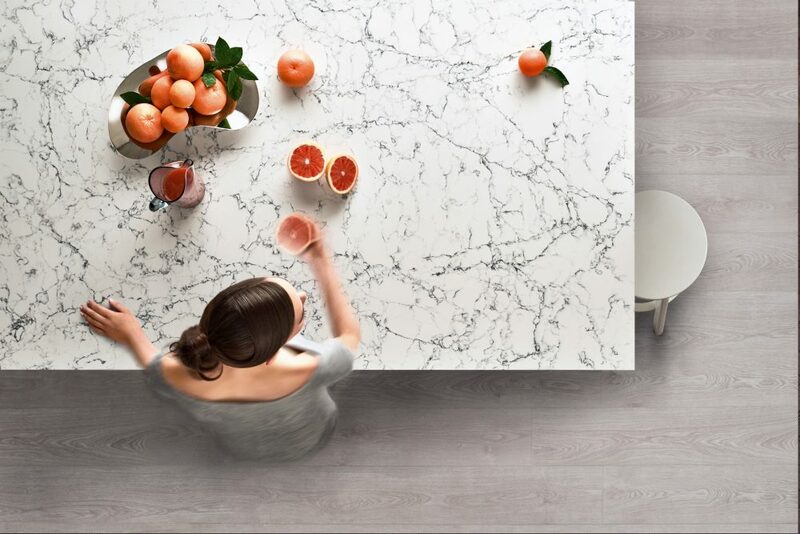 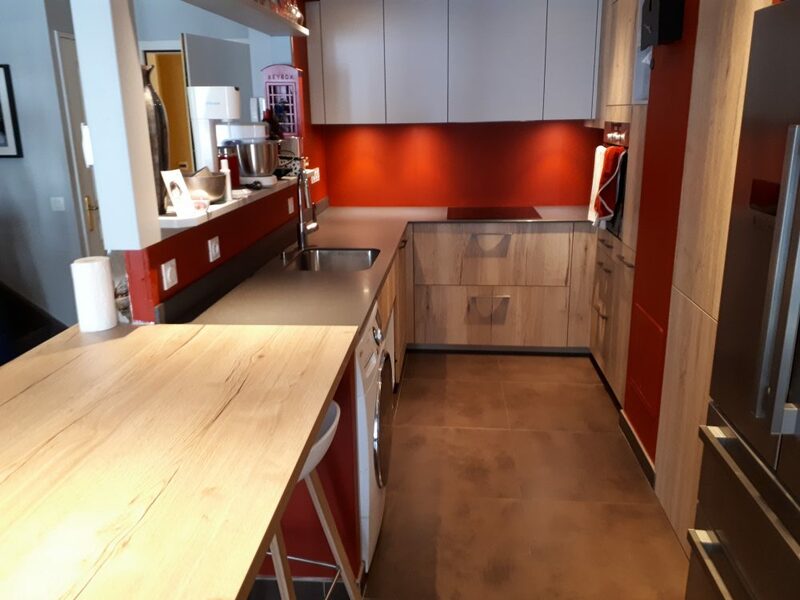 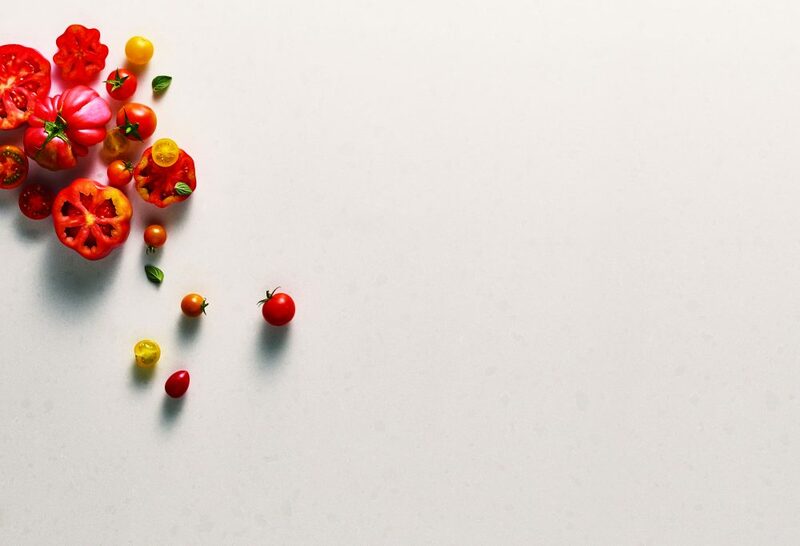 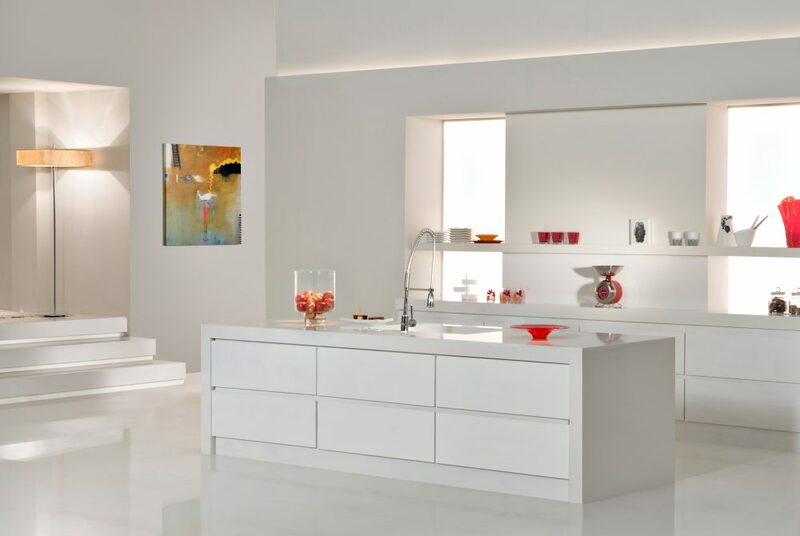 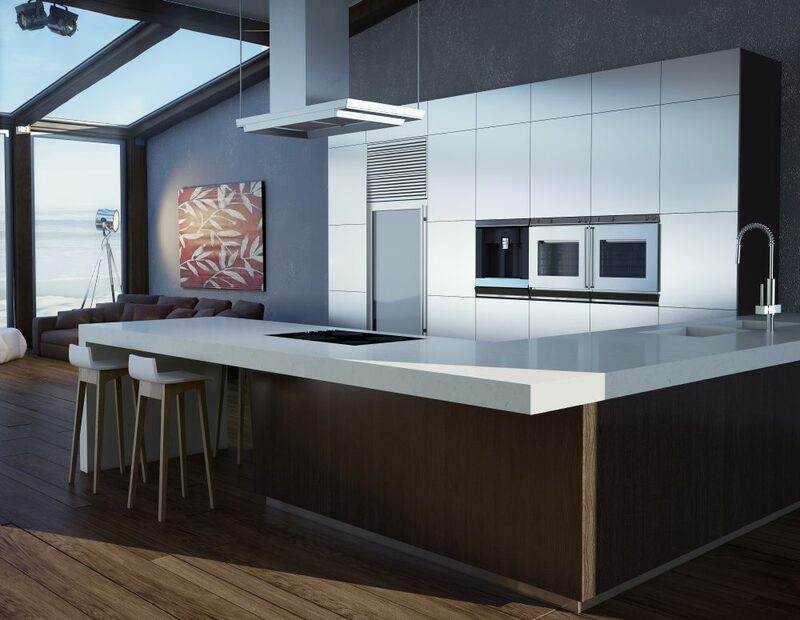 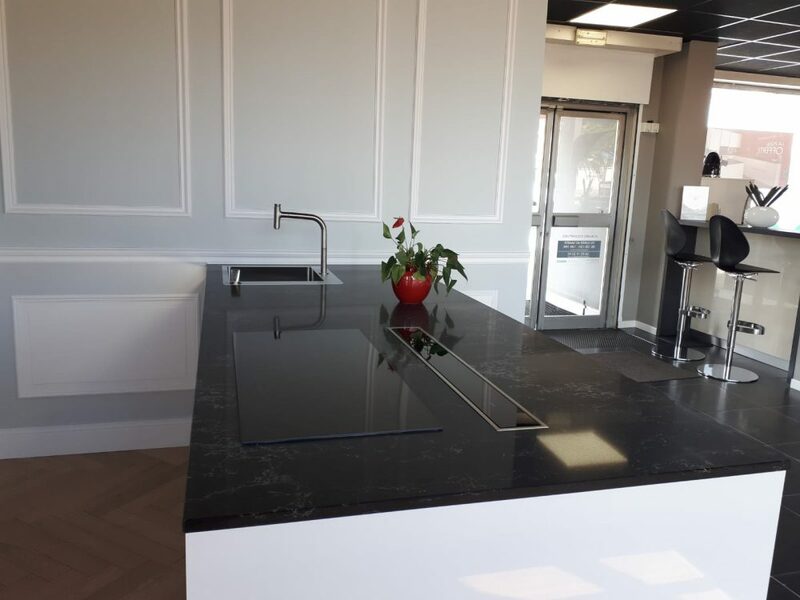 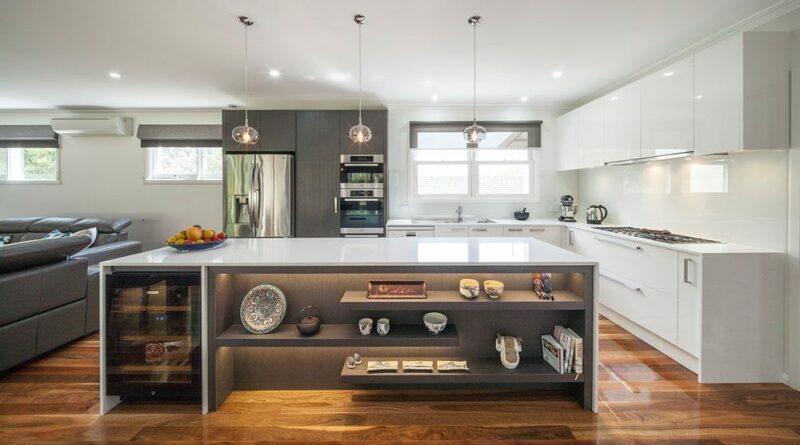 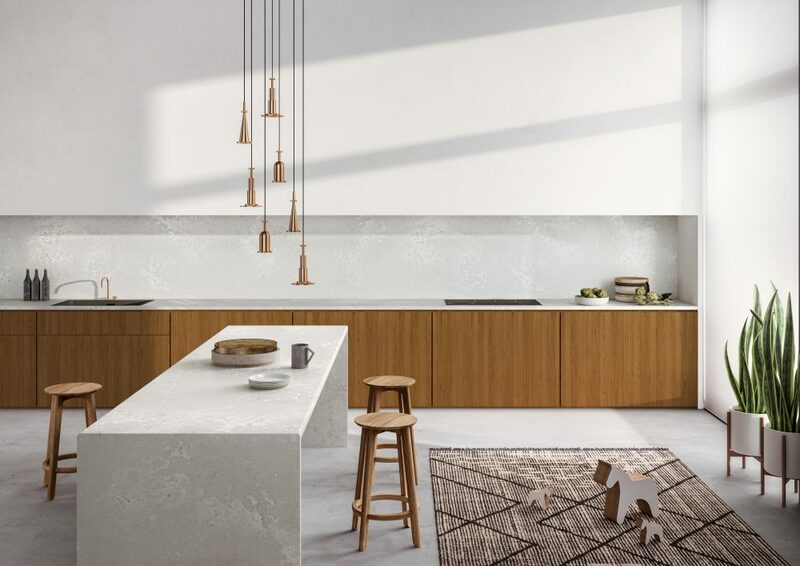 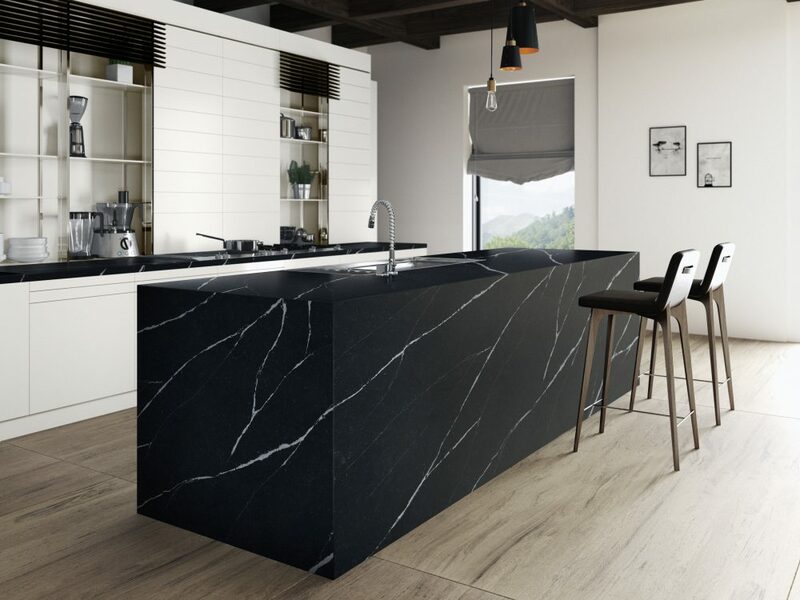 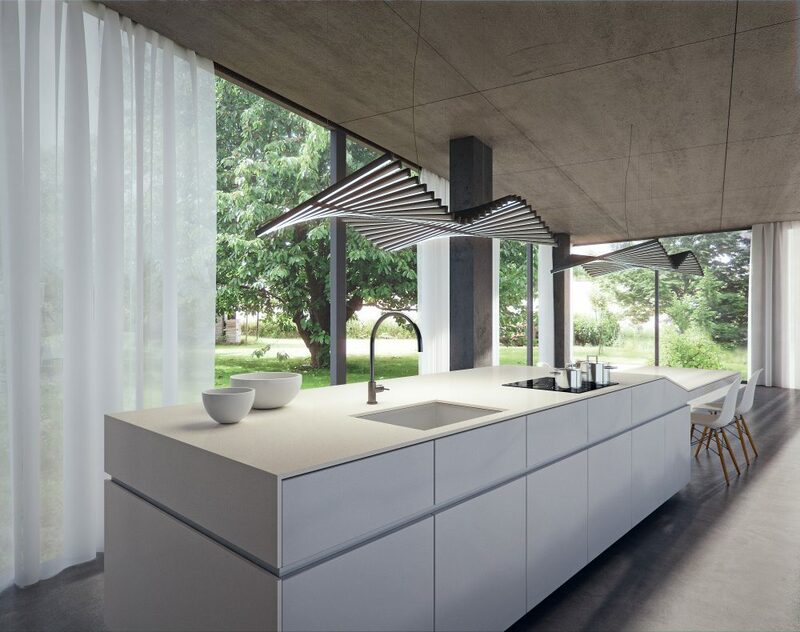 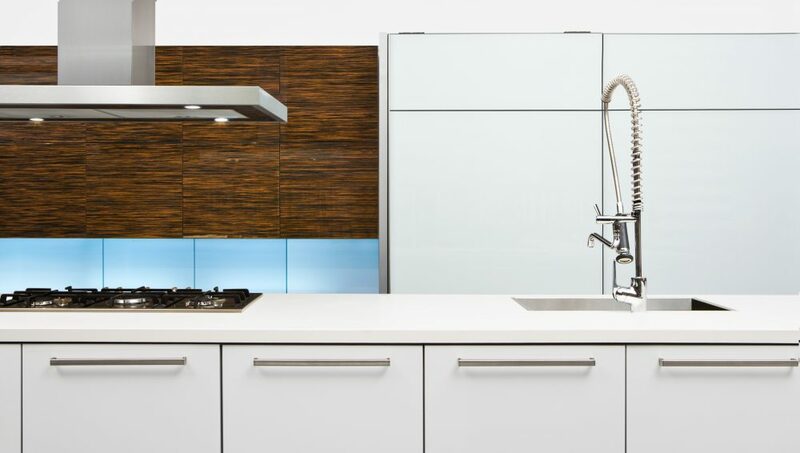 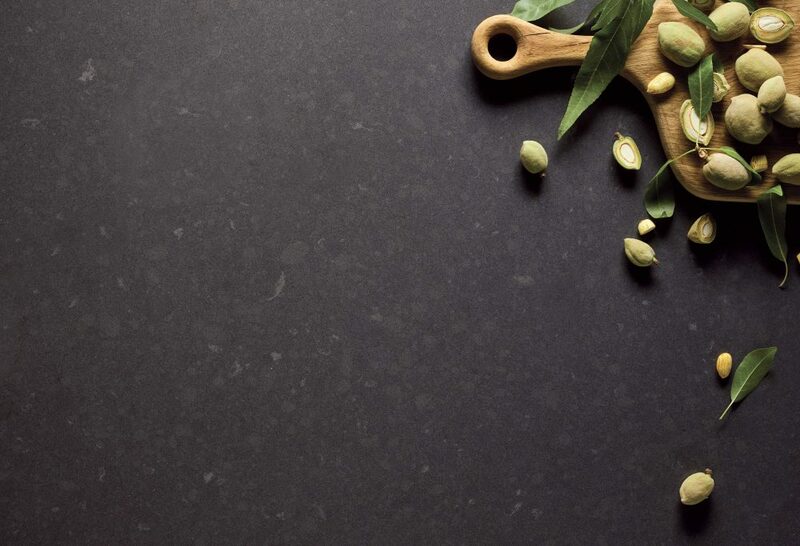 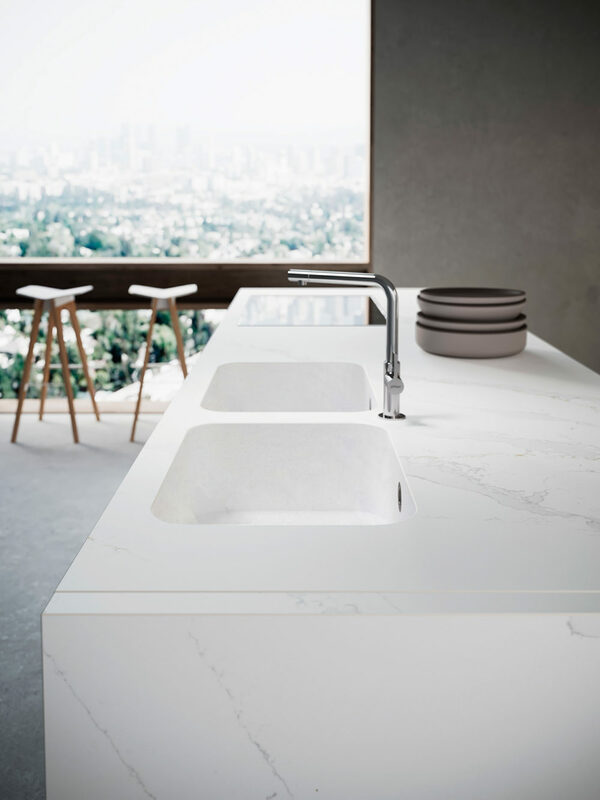 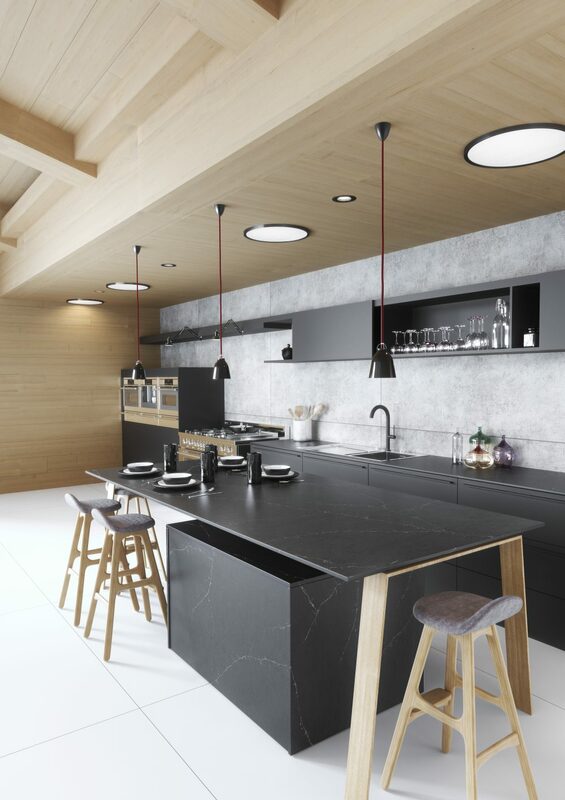 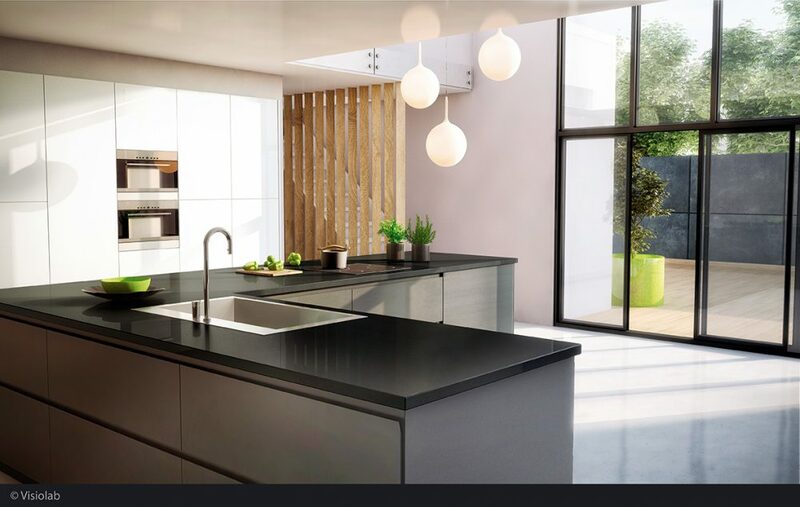 Easyquartz solves the dilemma of how to get a standard cut worktop when you just won’t resolve to the monotony of laminated surfaces. 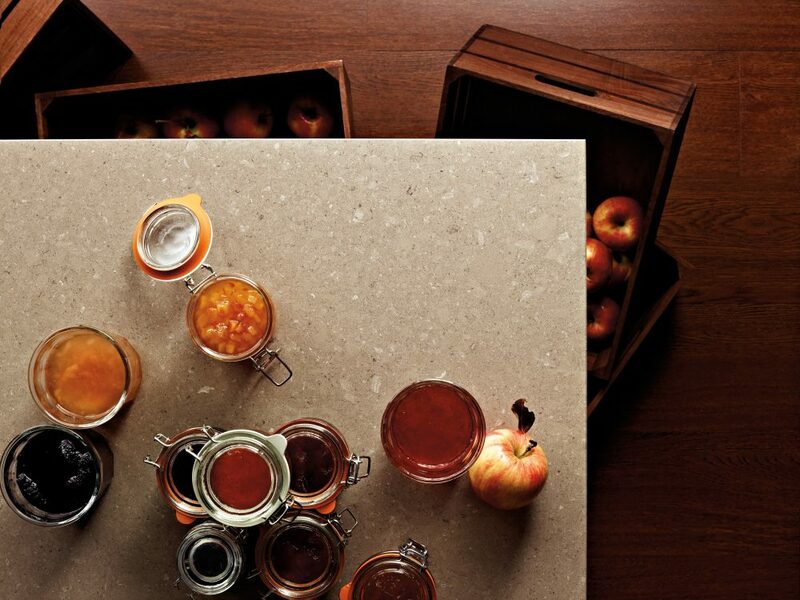 Choosing mineral becomes an option when you thought you couldn’t dream of it.